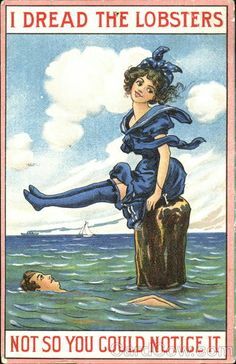 This “postcard” is in fact made of wood, and is an eighth of an inch thick. Looked at from the side, it appears to have a core of particle board with a slice of veneer on each side. Everything appears to be printed directly onto the wood and has no texture, with the exception of “Rockport, Mass” which was burned in. I suspect that there are several identical “cards” with different towns burned into them. 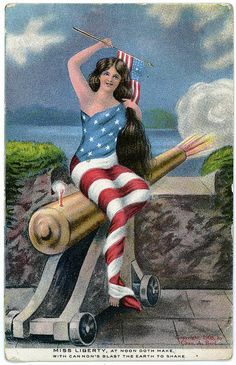 This card was manufactured by Vandercraft of Prineville, Oregon. I purchased it on a trip up the East Coast in 1997. You are quite right in considering the postcard generic since the lighthouse depicted on the wooden postcard is neither the Straitsmouth Island light nor one of the twin lights on Thatcher’s Island. These are the only lights in Rockport, Massachusetts.